I think we can all agree:The right Survival Tool can mean the difference between life and death. And since there are thousands of survival products to choose from, how can you decide which one to buy? 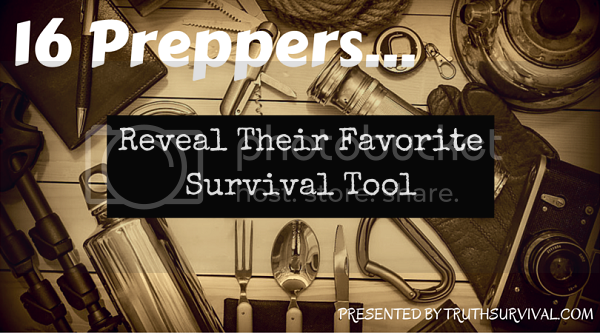 To get to the bottom of this, we asked 16 preppers/survival experts what their favorite survival tool was. Keep reading to discover why each expert considered these items to be the most crucial for survival. Note, you can also use the following links to navigate to each professional’s website and/or social media page. We hope you find some value in this post. Enjoy! 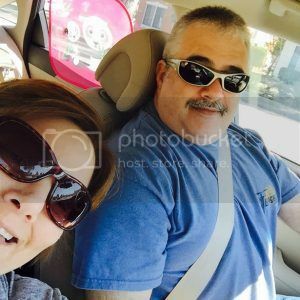 Expert Bio: Michael is the owner of On Point Preparedness, a website dedicated to teaching people how to prepare for any SHTF situation. Since 9/11, he’s been involved in liberty, truth seeking, and preparedness movements across the country. Be sure to check out his site! “I know many preppers are going to choose the survival knife or the multi-tool as the most useful survival item and- they’re probably right. But my favorite survival item so far was the one that actually helped me survive: the small and humble Band-Aid. I used it last year when I visited some piers with some friends and injured my fingers. I used it a few days ago when I cut myself while using a folding saw to cut wood. Expert Bio: Growing up, Dan spent a lot of time outdoors. He’s been a prepper since 2014, and today shares his knowledge with people across the world. He’s not a conspiracy theorist nor does he believe in the zombie apocalypse- he’s just a regular guy who wants to be prepared…for anything. 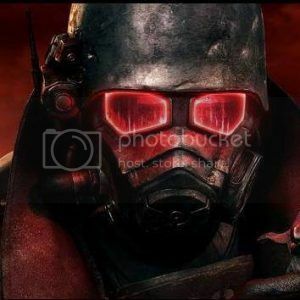 Expert Bio: John is the founder of Prepper Zone, a site dedicated to teaching people how to prepare for anything- biological attacks, nuclear war, natural disasters, and much more. When disaster strikes, you’ll be glad that you read this articles. Expert Bio: If you’re trying to survive in the city after a disaster, Alan is the authority figure to turn to. 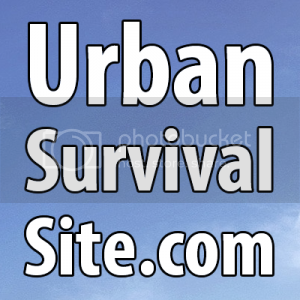 His website contains loads of information for surviving in an urban environment post SHTF. You can also follow him on any one of his many social media channels. “The most recommended survival tool is not a piece of gear. It’s not the latest and greatest knife or tent, cooking set or water filter. Those are just things that can be lost, broken, or stolen from you and then you’re down to just your hands and head. SKILL is the most important tool out there to survive. 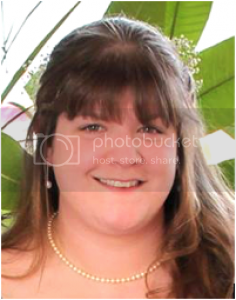 Expert Bio: Not only does LeAnn teach people how to become more self-sustainable, but she’s also an avid prepper. From gardening, food storage, recipes, to preparedness articles and more, her website contains a lot of valuable information. 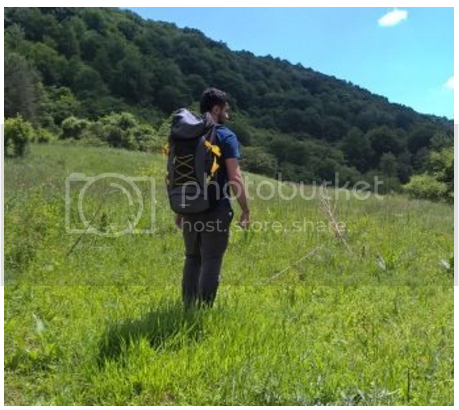 Expert Bio: Steve’s blog, Let’s Talk Survival, is focused on teaching people about self-reliance and emergency preparedness. At his website, you’ll learn a ton about survival skills and techniques. Check out his website and social media pages to learn more! 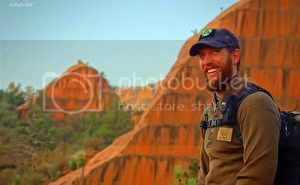 Expert Bio: Robert is the founder and writer at Off Grid Survival. With 20+ years of experience, he knows his stuff about survival and preparedness. His articles have been featured in major news outlets as he continues to educate people today. “Other than my brain, knowledge, and acquired skills, my most valued survival tool is my knife. I could make a primitive knife but having a quality blade at my side makes jobs 1000 times easier. Though I do not need two, I carry two bushcraft style blades with me. The first is a Benchmade Bushcrafter, the second is an ESEE5. Expert Bio: Jason is a primitive survival instructor for Sigma 3 Survival and the Owner of Mountain Man Survival. He owns and operates a survival school located on 1,500 acres of land in Colorado. His website, The Survival University, teaches people about how to survive in the wilderness. 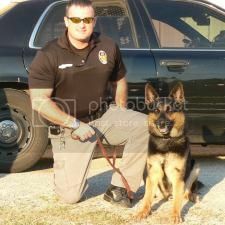 Expert Bio: James is a former outdoor survival instructor, and currently works as a police officer in Oklahoma City. He’s a firm believer in being prepared for unforeseen events. You can check out more of his work at his website, Plan And Prepared. “My favorite prepper/survival tool is an e-reader. I know it isn’t the most popular or obvious tool, most people would say a knife or flashlight or paracord. But, to me, having a resource that I can consult at any time to find out if a mushroom is poisonous or how to skin a raccoon is invaluable. 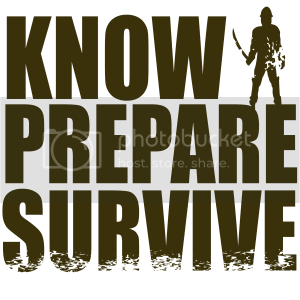 Expert Bio: Know Prepare Survive is an excellent resource for learning how to survive any disaster. Here, you’ll find articles ranging from archery to preparedness and everything in-between. Evan also writes gear reviews that are worth checking out. 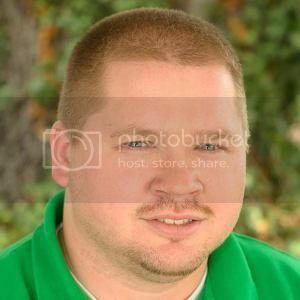 Expert Bio: Chris is the founder of The Bug Out Bag Guide, a website that teaches ordinary people how to prep for SHTF. If you’re interested in building a bug out bag, he’s the guy to get advice from. Be sure to check out his website for more awesome tips! “The best survival and prepping tool is obviously a good knife: If you have nothing but a knife you can survive almost anything. No matter if you’re stranded on a tropical island, Canada’s harsh northern forest or somewhere in the desert in Nevada. A good knife allows you to trap, hunt, skin and prepare food. Dig for water. Make a fire. Build shelter. Fish. Do first aid. 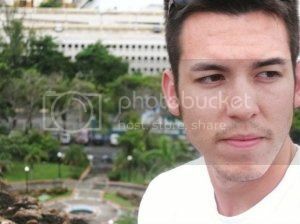 Expert Bio: Stefan is the founder of Knife Scout, a website where he writes about knives and survival. 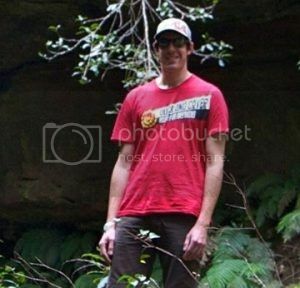 He focuses on providing readers with honest reviews on the latest survival knives on the market. 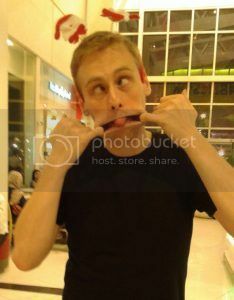 Stefan also writes about survival backpacks and more. “Aside from the basics that we all carry in our gear such as knives and fire starters I would say my favorite thing to have is a gill net. They are light and do not take up much room. Gillnetting is a common fishing method. The fish may be caught by gill nets in 3 ways. Wedged – held by the mesh around the body. Gilled – held by mesh slipping behind the opercula, or tangled – held by teeth, spines, maxillaries, or other protrusions without the body penetrating the mesh. Most often fish are gilled. A fish swims into a net and passes only part way through the mesh. When it struggles to free itself, the twine slips behind the gill cover and prevents escape. 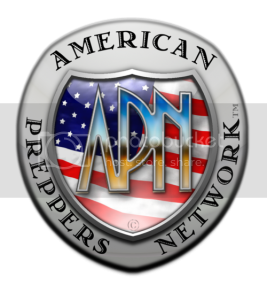 Expert Bio: If you’re looking for quality, well-researched information on emergency preparedness and survival, then check out American Preppers Network. They are followed by people all around the world and are a top resource in the industry. “As the rule of three states: water is a high priority item in a SHTF event. One of my favorite Items to help me with water is my Sawyer Mini. I am a firm believer in you need to build your bag around your Sawyer Mini. For the price and size I don’t think you can beat it. You can run it in multiple ways to produce nice clean water for consumption. Expert Bio: BG Smith runs a popular Facebook page, BUG OUT Military. If you’re looking to meet like-minded people in the industry, I highly recommend you join his page. Not only will you learn a lot, but you’ll also be able to connect with people from around the world! Expert Bio: Chris is the founder of The Weekend Prepper, a website that will teach you how to survive any disaster, natural or man-made. From food preservation to self-defense and more, his website is an excellent resource for anyone interested in prepping or survival. 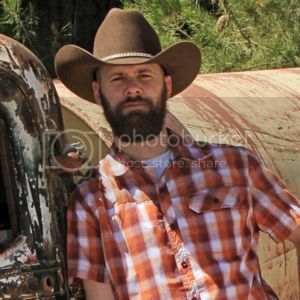 Expert Bio: Aaron is a 33-year-old prepper from Central Florida. 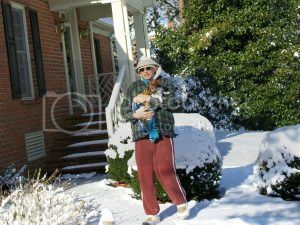 You can learn more about him at Smart Prepper Gear. Here, he not only reviews the latest survival gear, but he also teaches people survival tips and tactics for any SHTF situation. A huge thanks to everyone who contributed to this article. Hopefully, you’ve been able to find something of value in it. If you did, consider sharing it on social media. And don’t forget to follow us on Facebook and Twitter for more survival tips. My name’s David, and I’m an avid survivalist, outdoorsman, and prepper. I built this website to teach newbies about survival and disaster prepping. If you enjoyed this article, please share it on social media. Also, join my Facebook community for daily survival tips. Thanks for stopping by!